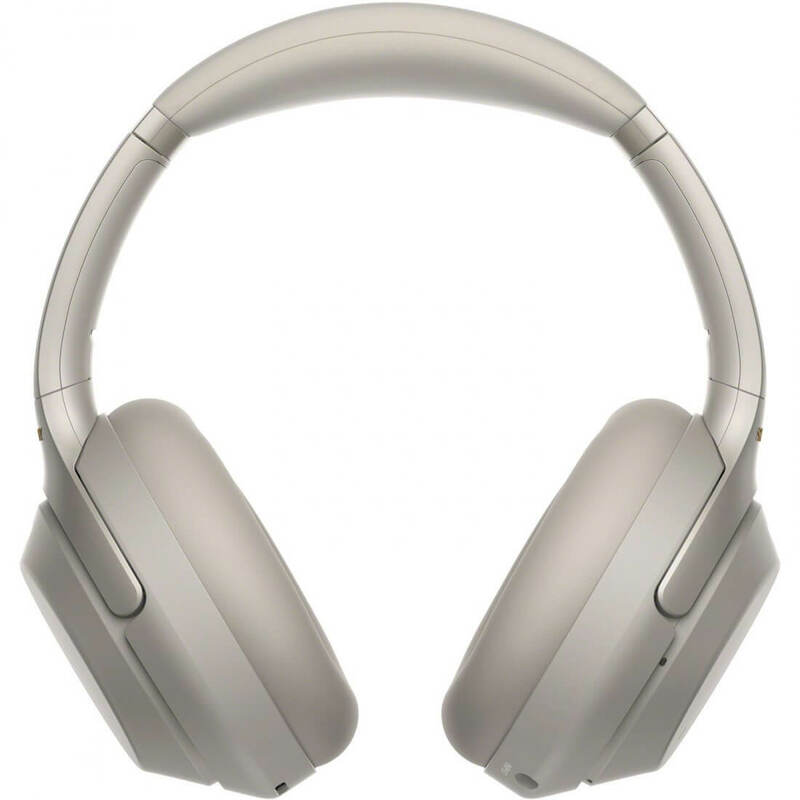 The Sony WH-1000x Mark 3 sets a new benchmark when it comes to consumer headphones. 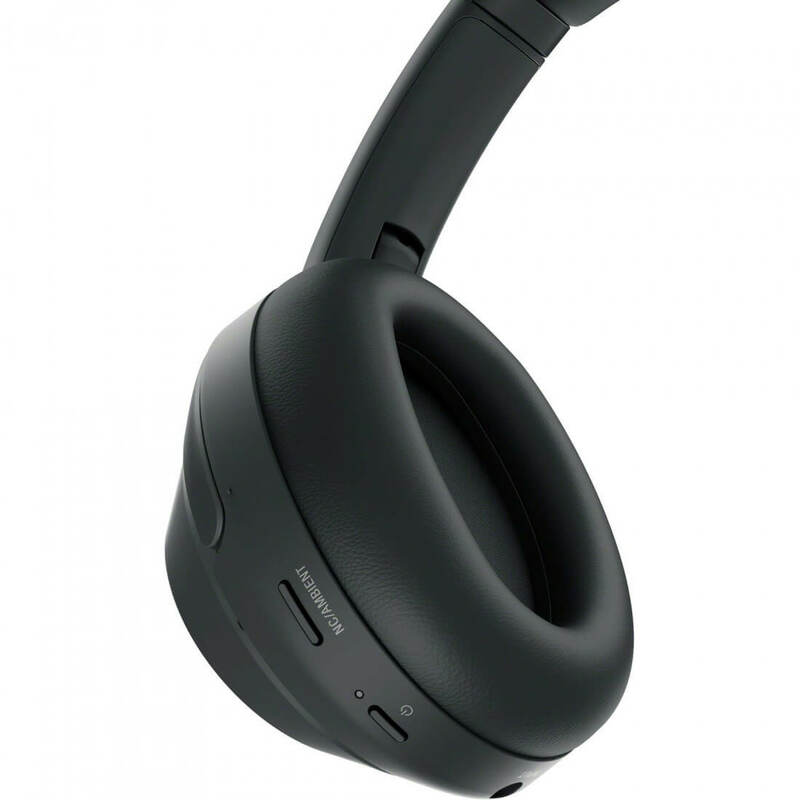 Its noise cancellation prowess drowns out jet engines and crying babies, the battery lasts more than a day of continuous playback over Bluetooth and the sound signature is highly tweakable through the companion app. 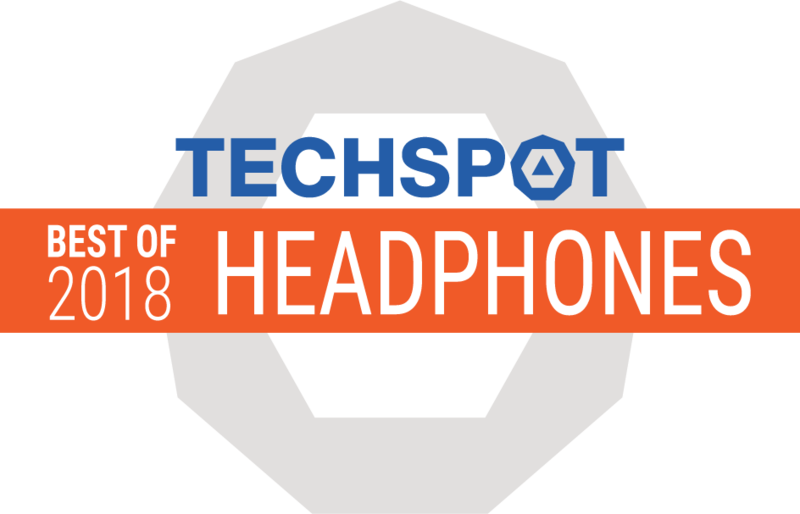 This is the best noise cancelling headphone you can buy right now. 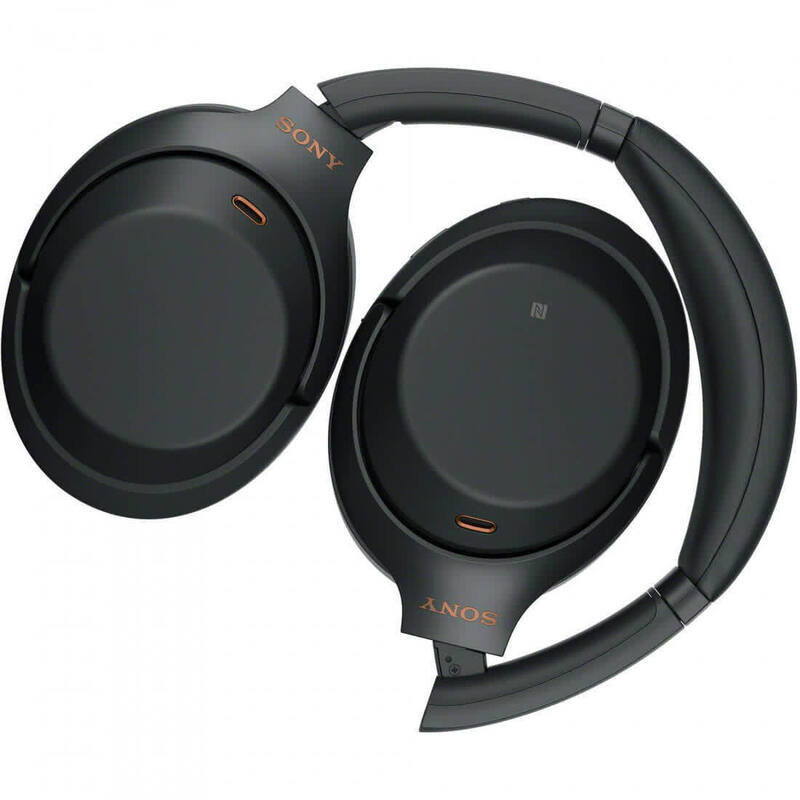 As we have already mentioned, music in the blood of Sony, but we have to add that technology is the bone of the company and the product is WH-1000X M3 and our DNA test has confirmed it. Packed with latest tech, stylish and comfortable design, great battery life and well-designed companion app, the all-new QN1 chip the WH-1000X M3 is definitely the beast in terms sound and noise cancellation game . 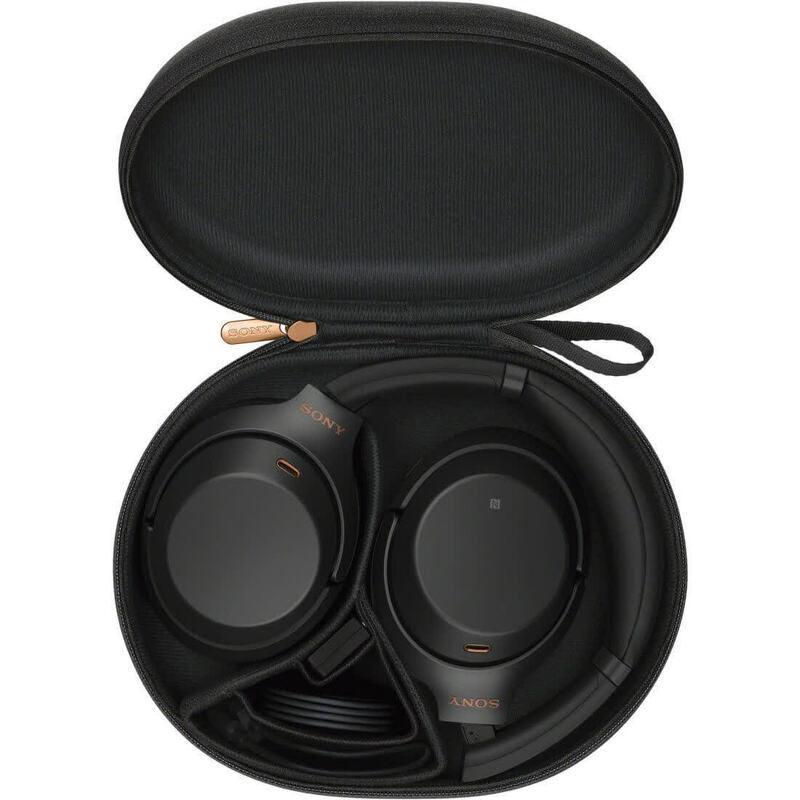 If there’s one way to beat the competition, it’s on quality, but Sony goes above and beyond with the WH-1000XM3, as these things are just so damned good. 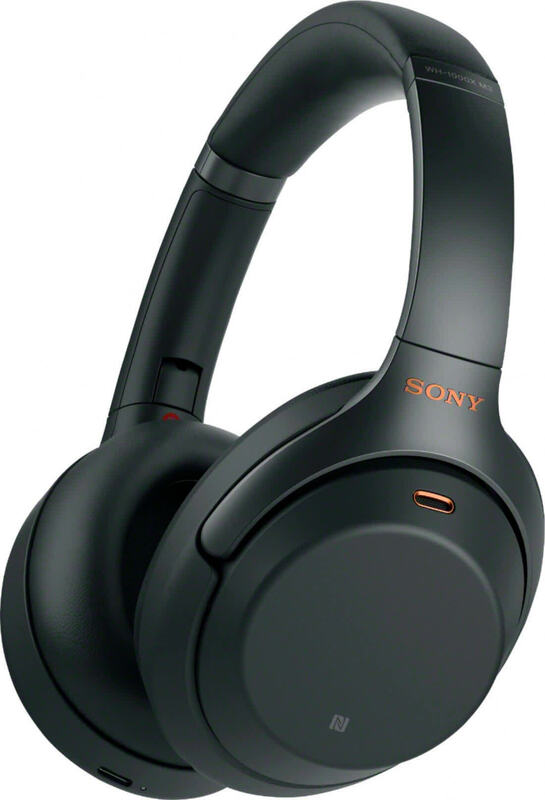 The Sony WH-1000XM3 has it all, and while last year’s XM2 were fantastic, these are even better. 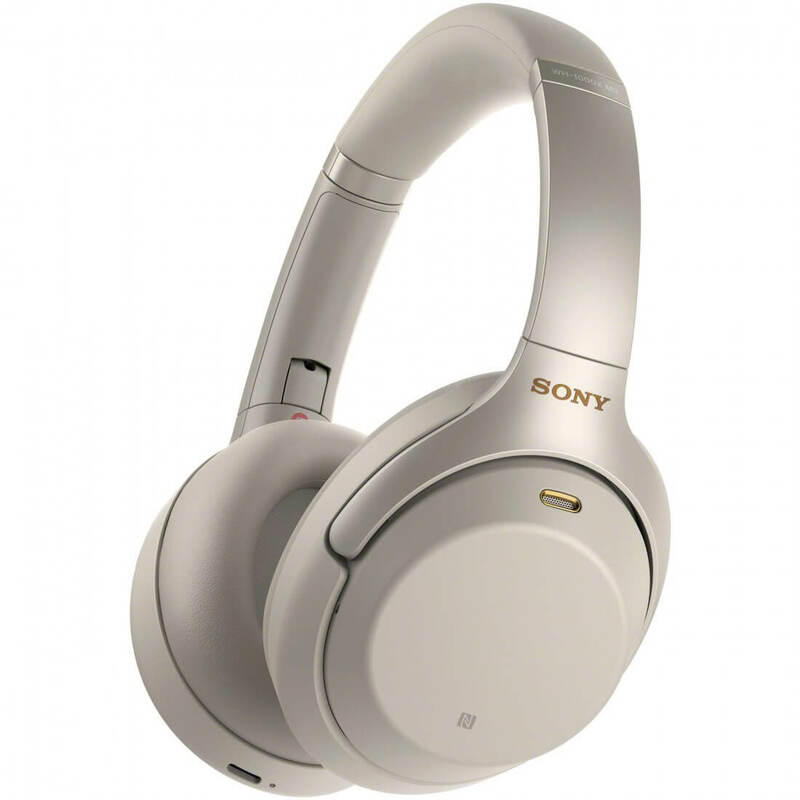 We’re not sure how Sony did it, but these headphones are amazing. You could say they’re the new benchmark. We sure would. 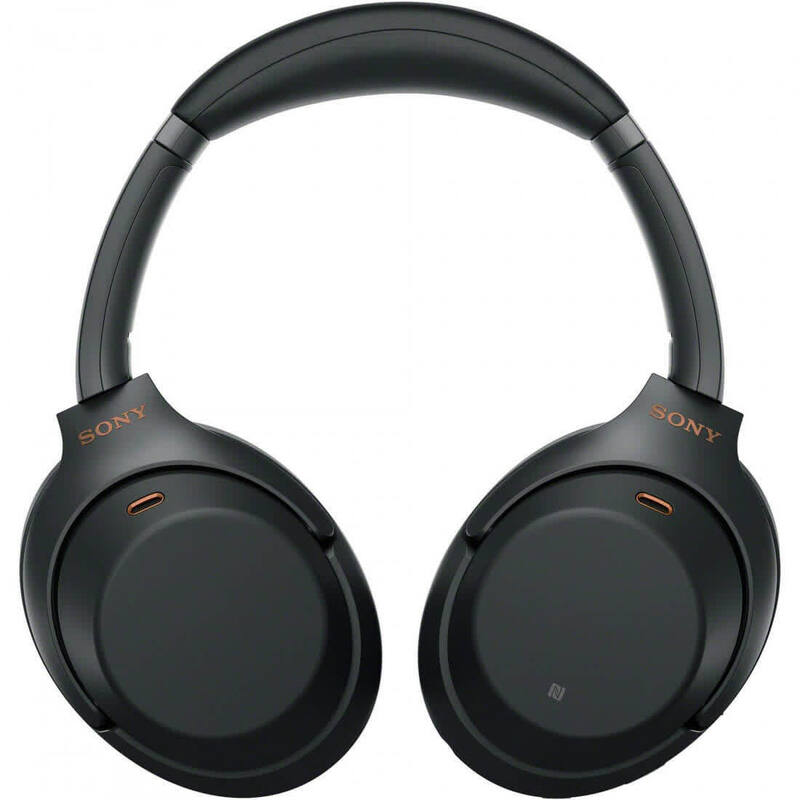 While they’re not an all-out upgrade on last year’s WH-1000XM2, the Sony WH-1000XM3 make a lot of subtle tweaks to an already amazing pair of noise-cancelling headphones. 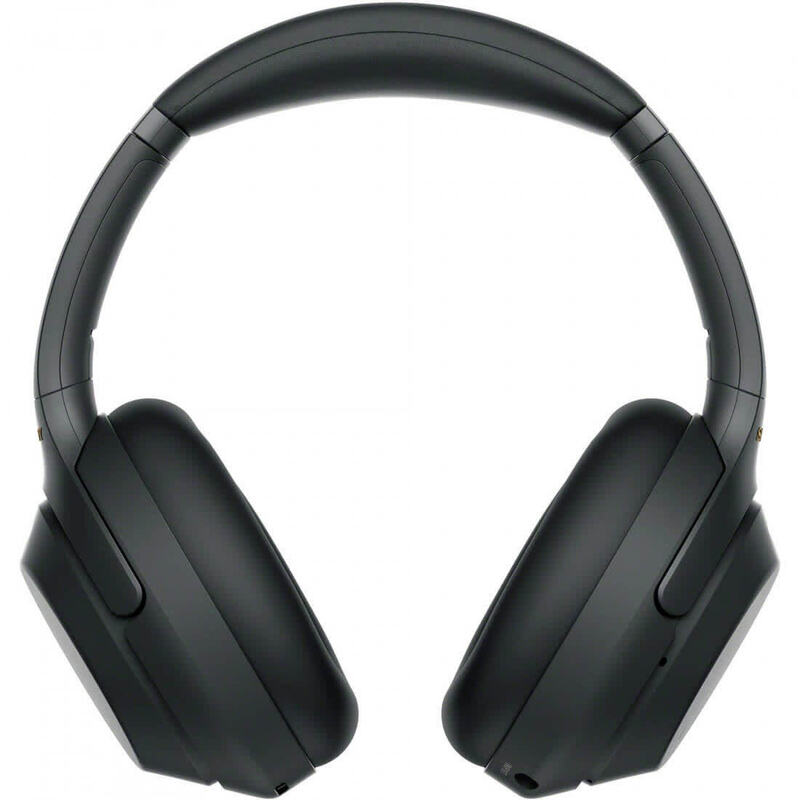 The WH-1000XM3 impressed us with its sound quality, comfort, sleek and lightweight design, stellar battery life, and rock solid connectivity. 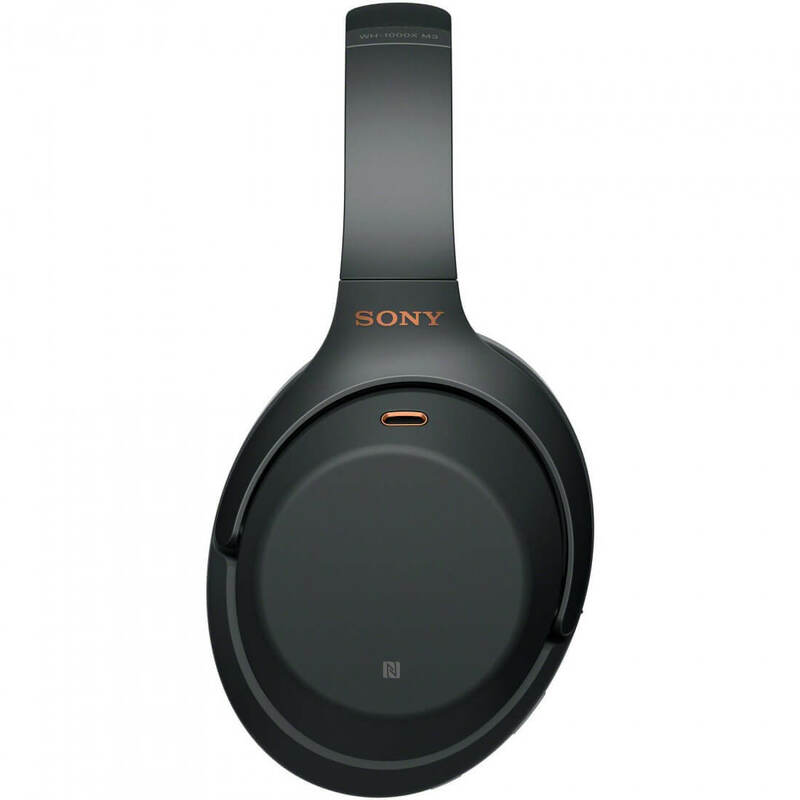 The sound is lush, warm, and detailed, and the noise cancellation is not only stellar but also highly customisable. Some of its features do come across as gimmicky though, and the inability to stream audio from multiple devices without having to disconnect and reconnect each one is a little disappointing.